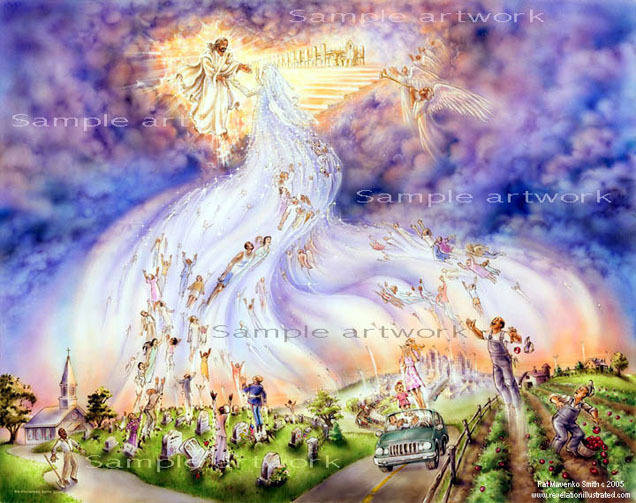 rapture. . Wallpaper and background images in the Gesù club tagged: image. Gesù forever stay witch open arms to you.